5 straps to splint between 1 to 5 toes. 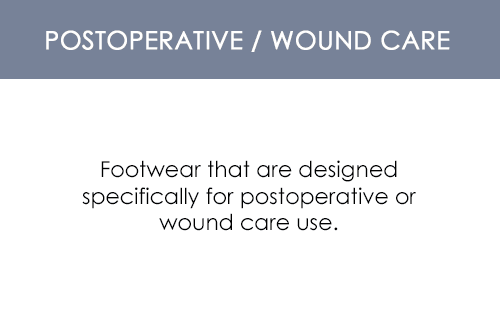 Helps prevent secondary problems such as toe drift or soft tissue contractions/adhesions after forefoot surgery. The Darco Toe Alignment Splint is an effective and inexpensive way of maintaining correct alignment of the toes during the healing process. A thin elastic metatarsal band reduces slippage and soft toe straps hold the toes in the correct position to maintain alignment following surgical correction of hallux valgus, hammertoes or tailor's bunions. May also be used in the treatment of capsulitis plantar to the m.p. joints caused by mild subluxations of the joint. One-size-fits-all. This is very comfortable to wear and I like that there are many ways to adjust for fit. I use this to relax my toes after all day standing. Very good to eliminate the stress pain in the bunion and toes. Simply GREAT. I wish I will have the splint for my first surgery. I dont Know why doctors in PR don't use this splint. I found it by chance because I was looking only for the shoe. Never heard of such a thing, but as I slowly watched my toe crowd the others, and then checked out some of the relatives feet, I decided to try some at home remedies. This product is a bit more useful than some of the others I've tried. Really cannot fit inside my shoe, but works great when I'm sleeping. I do have an appointment with my doctor, but until then, this offers a bit more comfort.